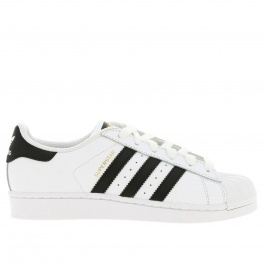 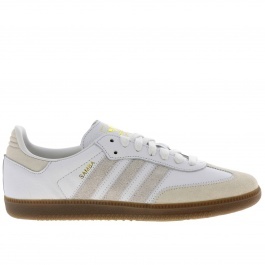 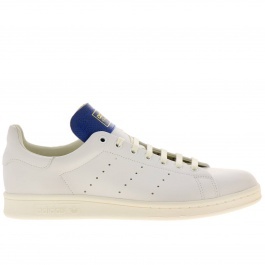 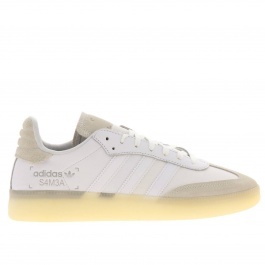 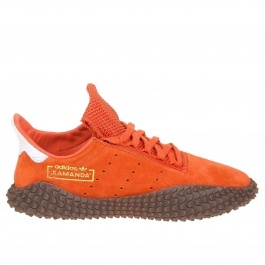 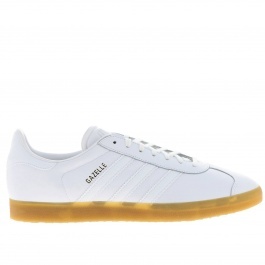 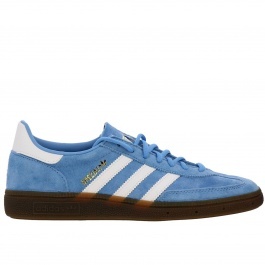 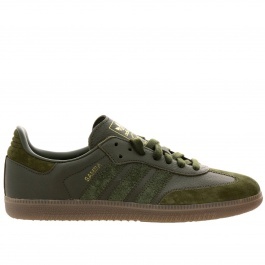 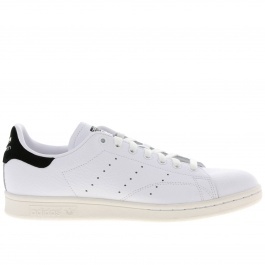 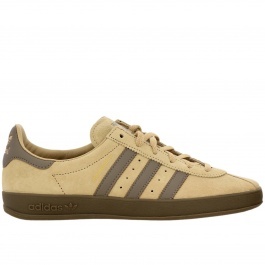 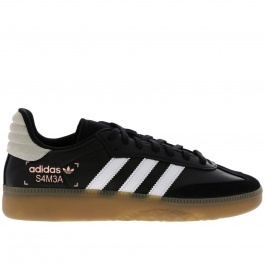 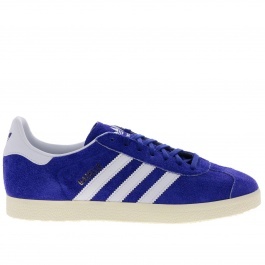 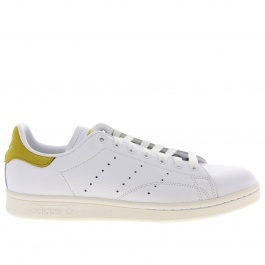 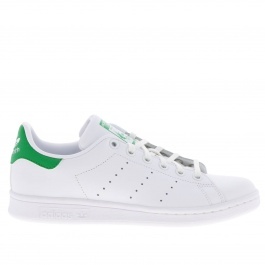 Adidas Originals shoes and all its iconic models such as Stan Smith, Superstar, Gazelle sneakers and many others, are the trendiest footwear of the latest seasons. 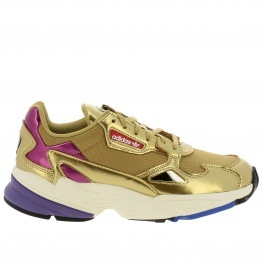 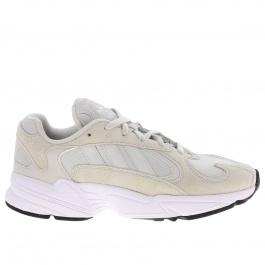 Beautiful and versatile, they are a real fashion icon for women and men of all ages. 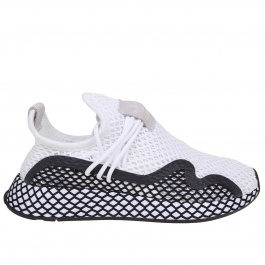 Born as a shoe factory in Germany in the first half of the twentieth century, Adidas began to climb the ladder of success by producing running shoes with spikes, revolutionizing them through the use of more comfortable and lightweight materials. 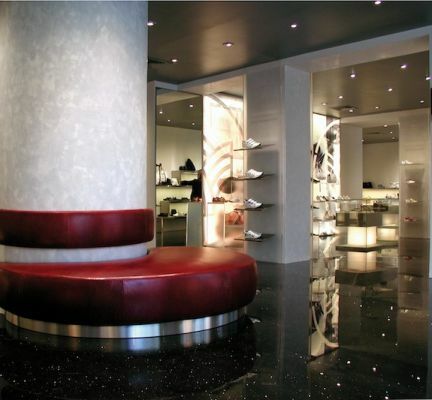 Since then it has never stopped creating new style icons in sportswear which are loved and coveted by athletes and not. 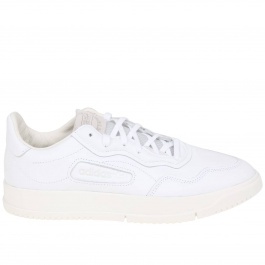 The models for the city just like Stan Smith, Superstar, Gazelle sneakers and many others have established themselves as a must-have in casual-wear, thanks to their design that makes them perfect to build up comfy and stylish looks for the everyday life. 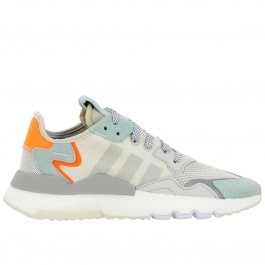 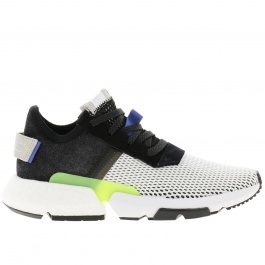 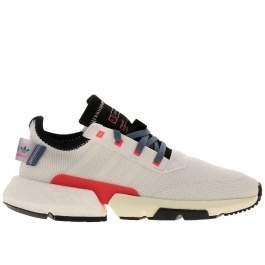 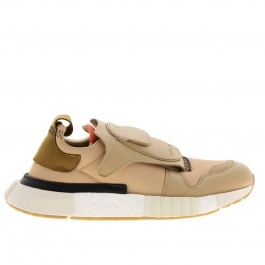 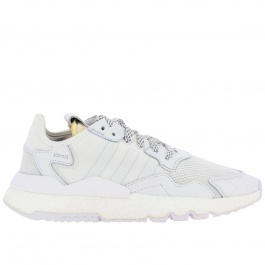 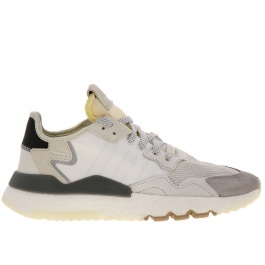 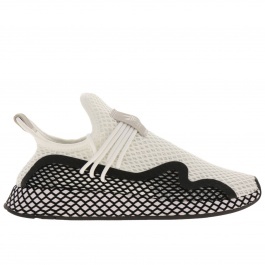 Nmd, Tubular, or Iniki sneakers are perfect to run and train open air or in the gym, but they are also an unmissable footwear for athleisure-inspired looks for all the lovers of a sporty and hip style. 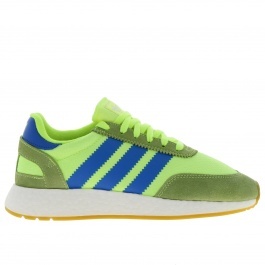 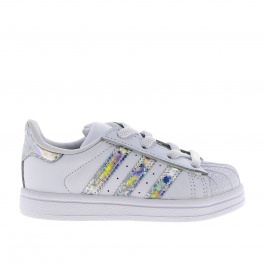 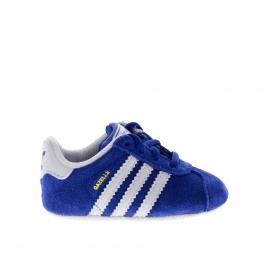 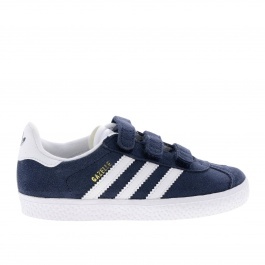 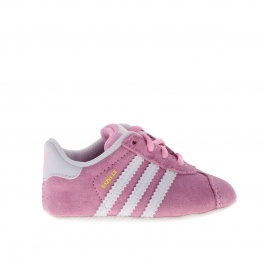 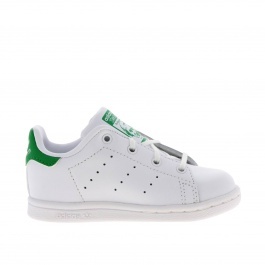 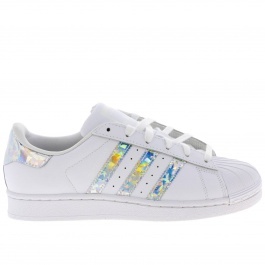 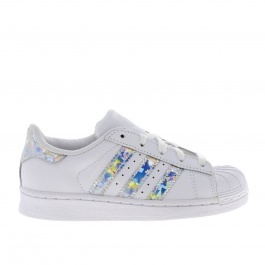 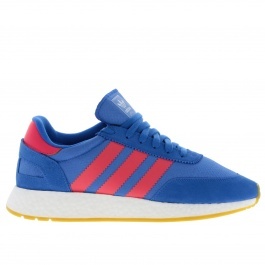 Adidas shoes are beautiful, versatile, and perfect for all ages! 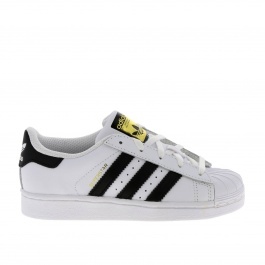 But Adidas sneakers aren't the only successful product of the sportswear icon: also the fantastic sweatshirts and t-shirts, the irresistible pants, cups, and beanies all marked by the unmistakable stylized clover for the line Adidas Originals, and by the three stylized striped for the more recent line Adidas. 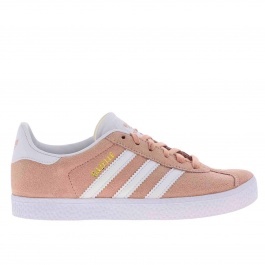 A must-have for every occasion, perfect for both day and night, with a pair of Adidas sneakers you will be trendy with a minimum of fuss. 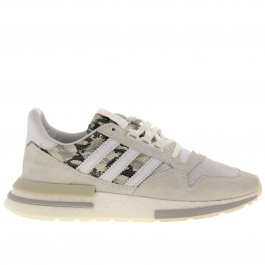 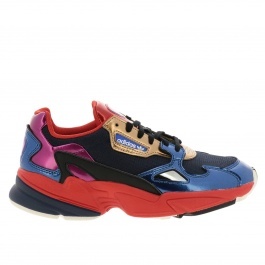 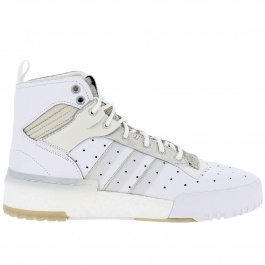 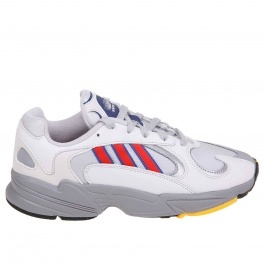 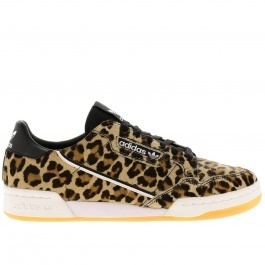 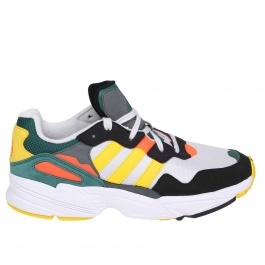 Discover the cult models and all the Adidas Sneakers and Adidas Originals shoes for men, women, and babies to shop for online at Giglio.com with free shipping.